Thank you to all of you who participated in the exciting 24 hours of Lancaster’s Extra Ordinary Give on November 16, 2018. 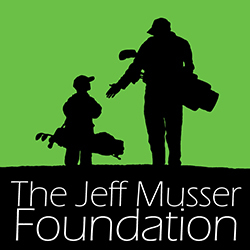 Your generosity enabled the Jeff Musser Foundation to raise $12,806.40, our largest total ever! As always, the funds raised will be used by families in our area who need financial assistance while they do the difficult work of seeking treatment for their child’s cancer. Our mission would be impossible without the extraordinary support of our community. On behalf of the children, and their families you’ll be helping, we thank you!